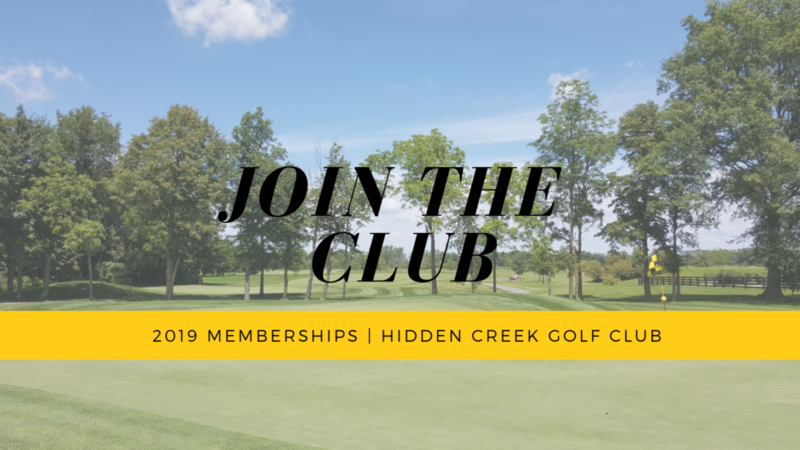 We invite you to become a member at Hidden Creek Golf Club and Bluffton Golf Club for 2019. Both courses are included in one, low membership fee. Our members receive unlimited play at both courses and a free USGA Handicap computed monthly for each member. All members are invited to participate in our member only events. Becoming a member at our courses will give you 2 great but diverse golfing experiences. Our courses are only 6 miles apart and both are easily accessible from I-75 and Route 30. Being a member will ensure that you play more golf.